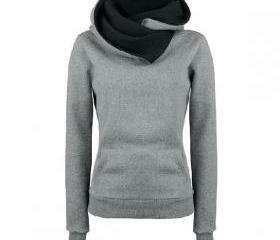 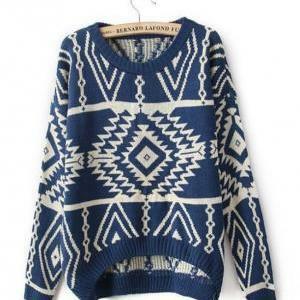 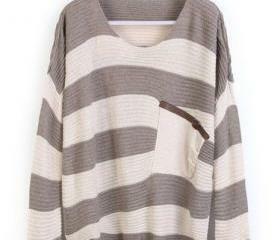 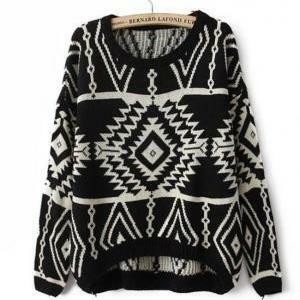 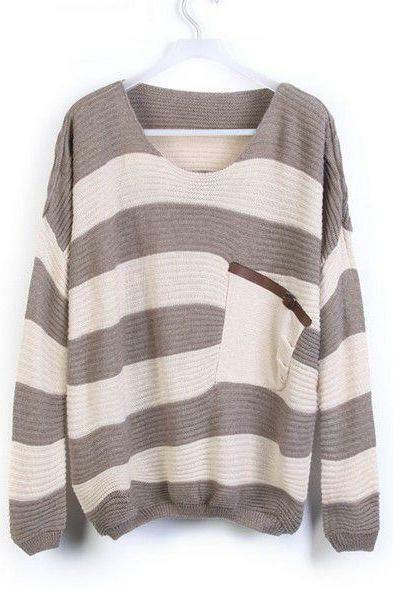 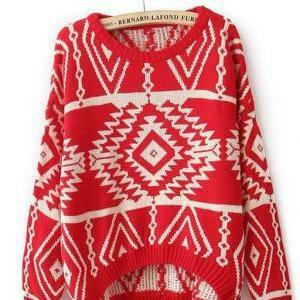 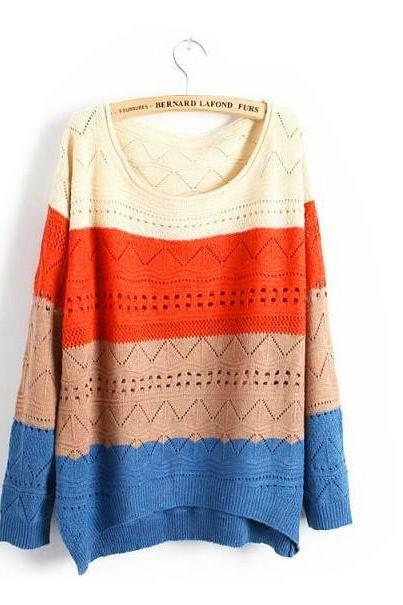 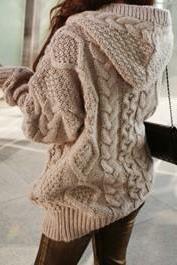 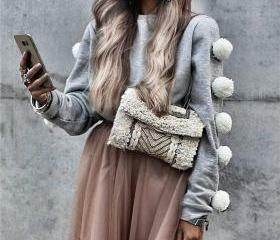 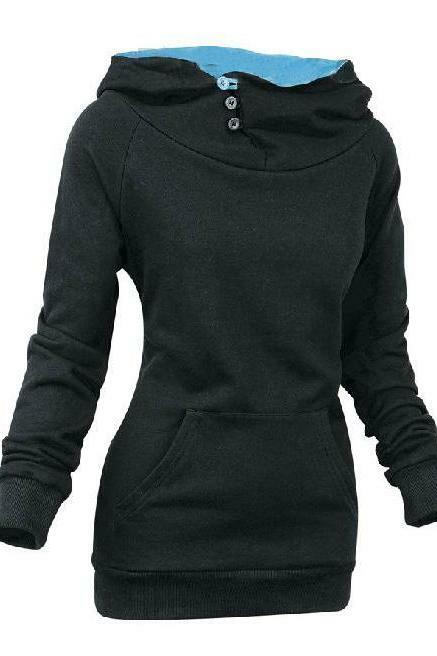 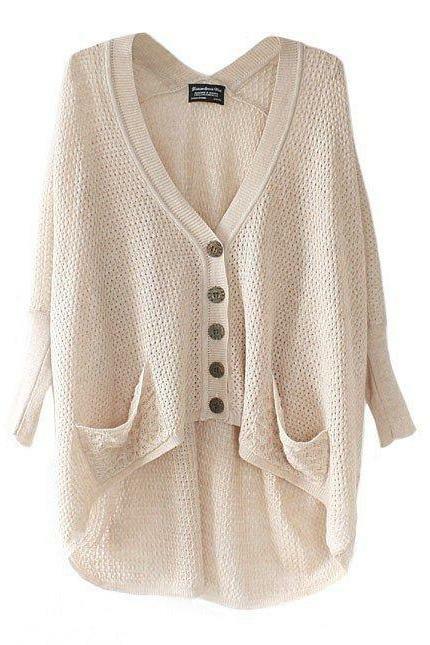 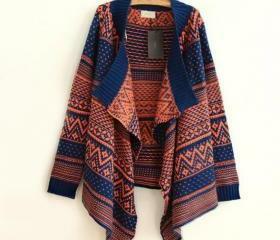 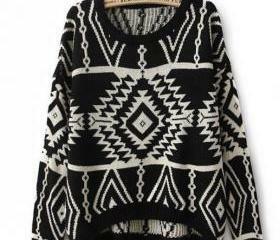 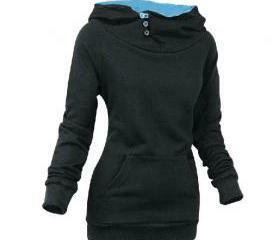 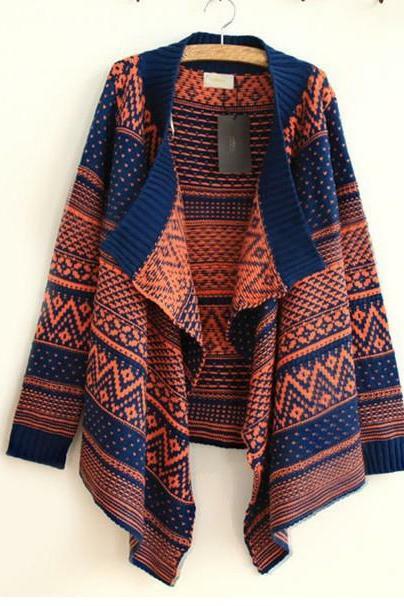 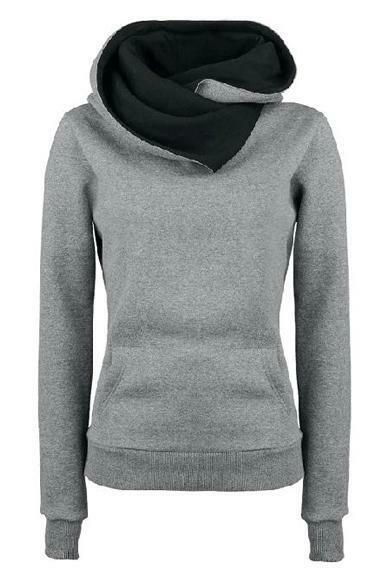 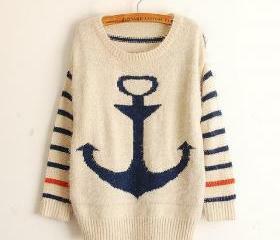 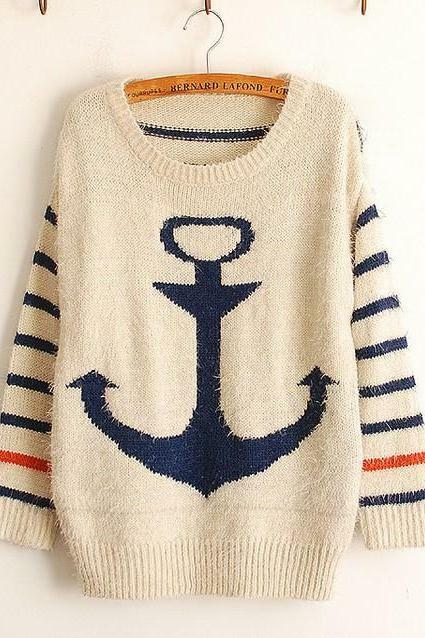 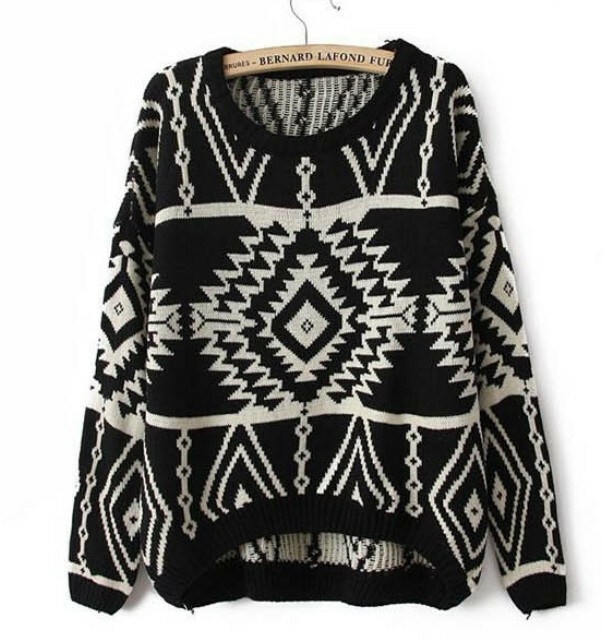 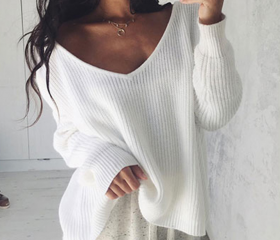 Adorable knit tribal sweater, perfect for winter and school. 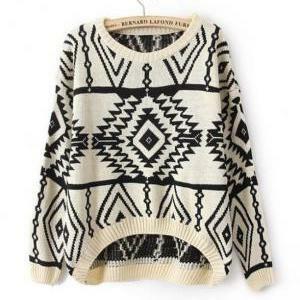 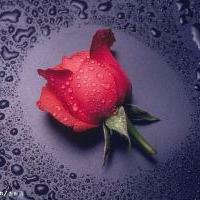 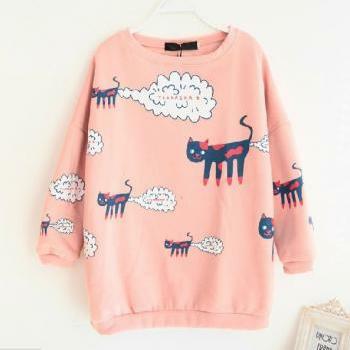 Dear friends, please note us the size and color which you need, then the goods can be sent to you early.  Thanks for your order and great support !